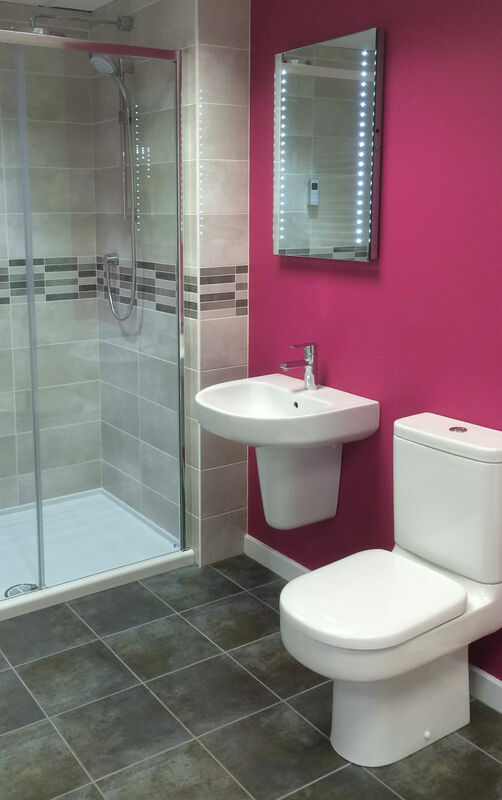 We design, fit and install elegant and functional bathrooms to help you make the most out of your bathroom space. We all rely a lot on our bathrooms in our daily lives. 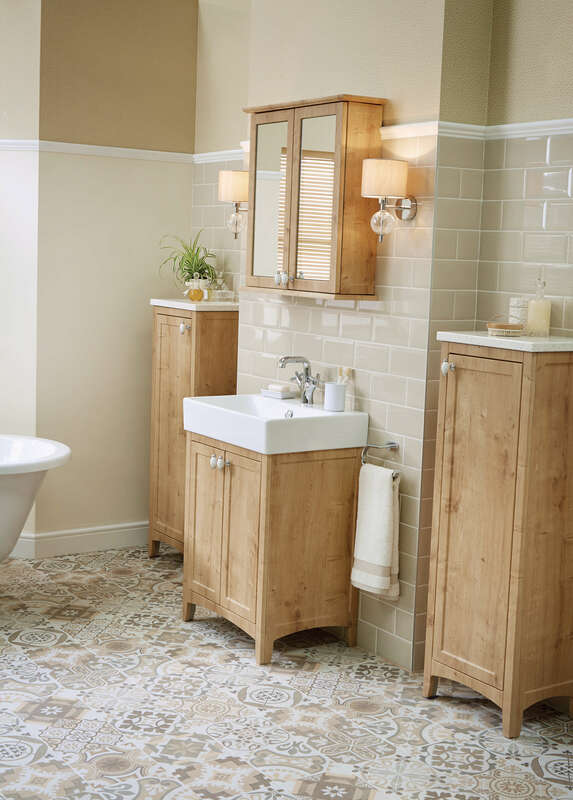 Bathrooms need to be functional and efficient on busy Monday mornings, yet peaceful and relaxing on Sunday evenings. 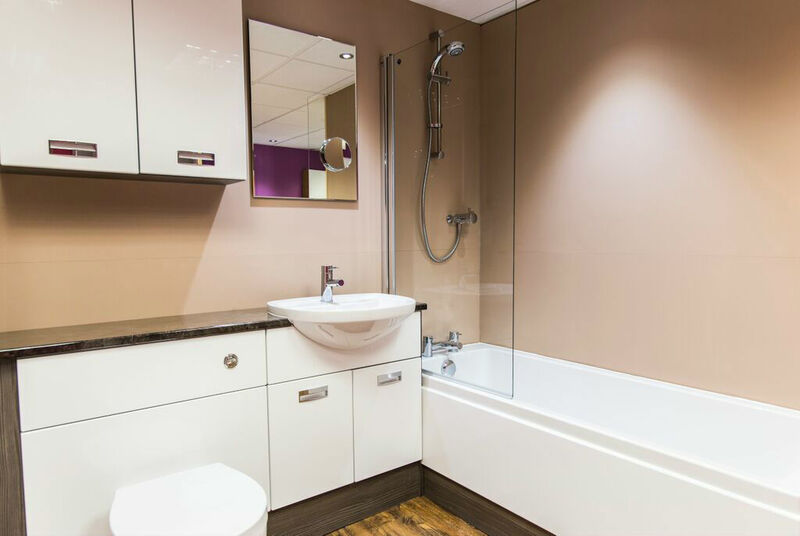 Why not turn your family bathroom into a place combining efficiency of purpose with beautiful aesthetics and comfortable ergonomics, a place where you can really enjoy unwinding and relaxing? 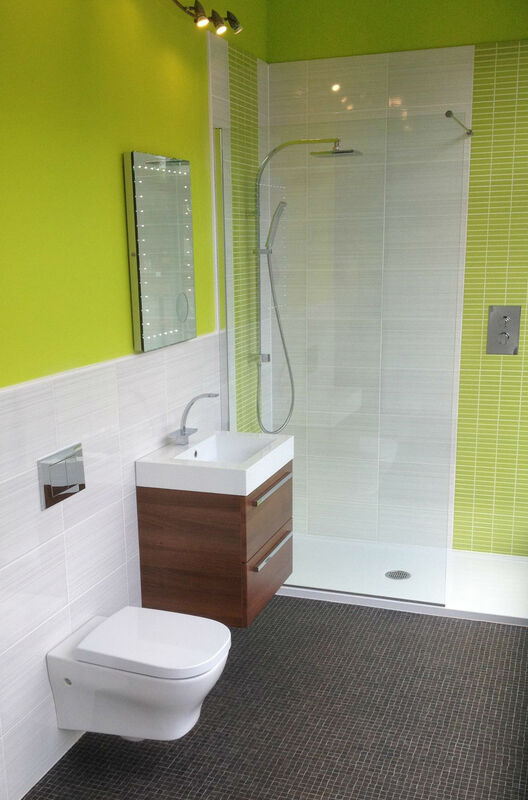 You can, with our bespoke bathroom design and fitting service in Bristol, Bath, Somerset and South Gloucestershire! 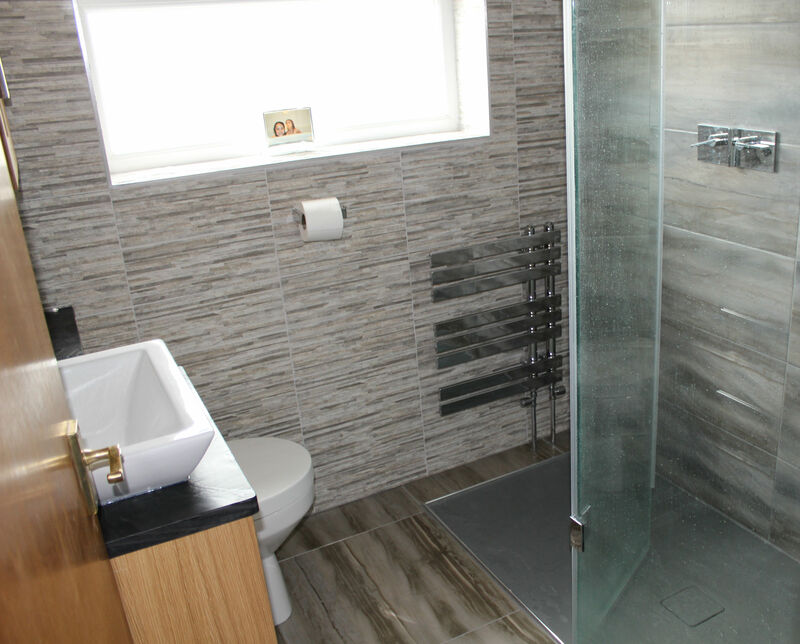 With our full design and installation service, you can turn your bathroom into one of your favourite rooms in the house. A bathroom that is relaxing, indulgent and exclusive! 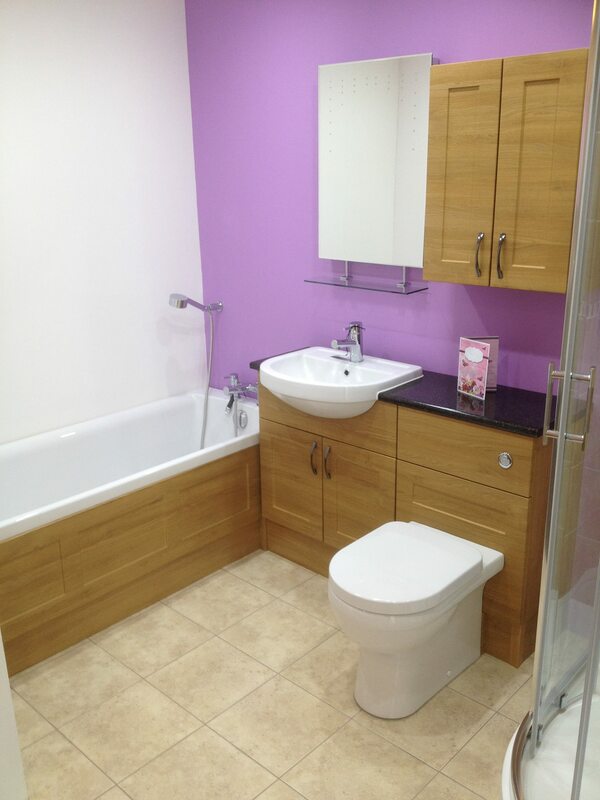 All your bathroom ideas and dreams are achievable with us. Whether you’re looking for a fun family space, or a beautiful sanctuary for just you and your partner, we are able to design a bathroom space that is uniquely suited to your needs. 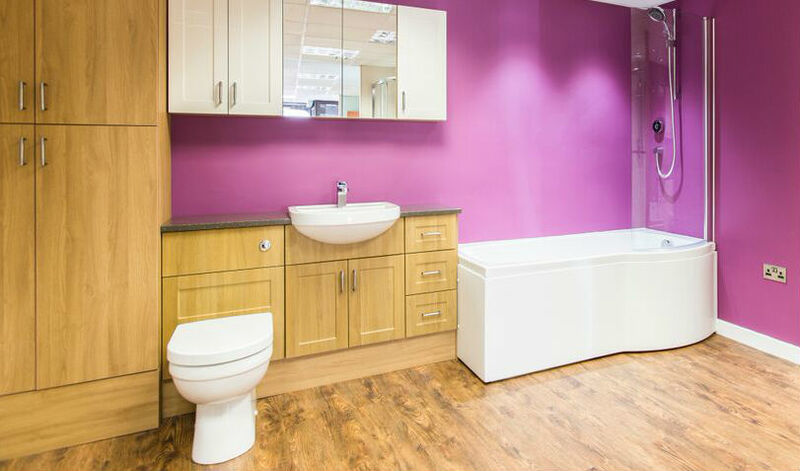 Browse our full range of high-quality bathroom design ideas to find a bathroom that catches your eye, visit our showrooms for more inspiration, or talk to our expert designers who will help you develop a bathroom design that is uniquely and personally yours. 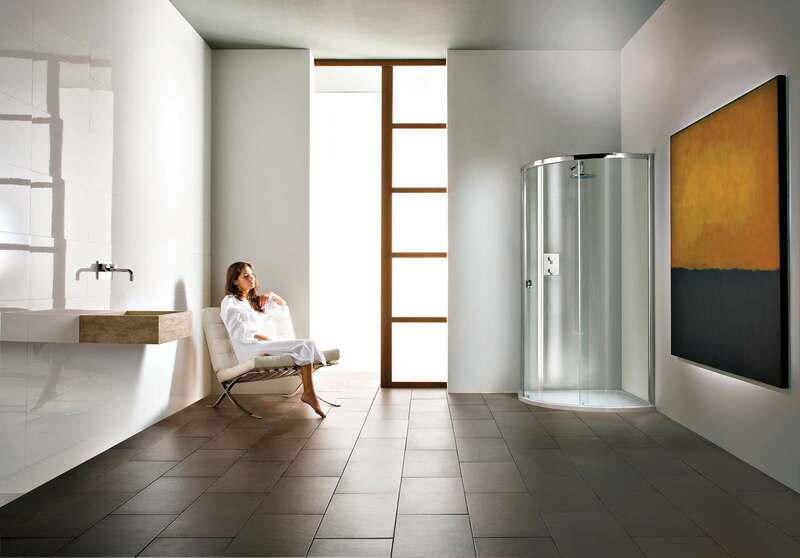 JMI Bathrooms have decades of experience in creative and innovative custom bathroom design solutions. Read on to learn more, or contact us today for personal service. 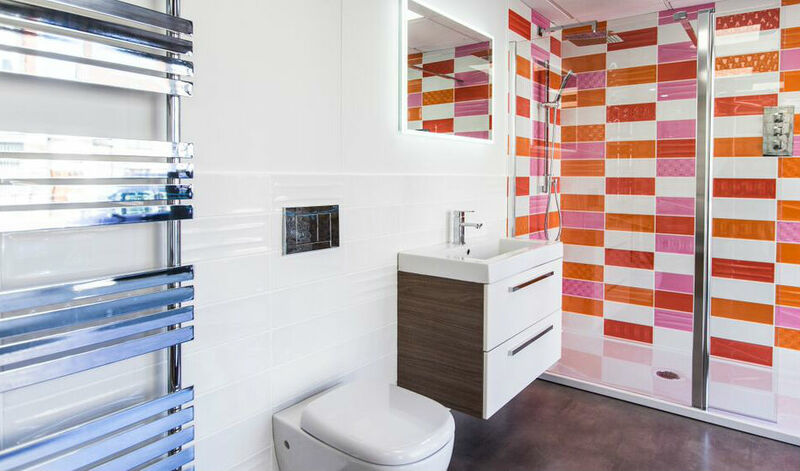 JMI provide a bespoke bathroom design, planning and fitting service for our clients in Bristol, Bath, Somerset and South Gloucestershire. 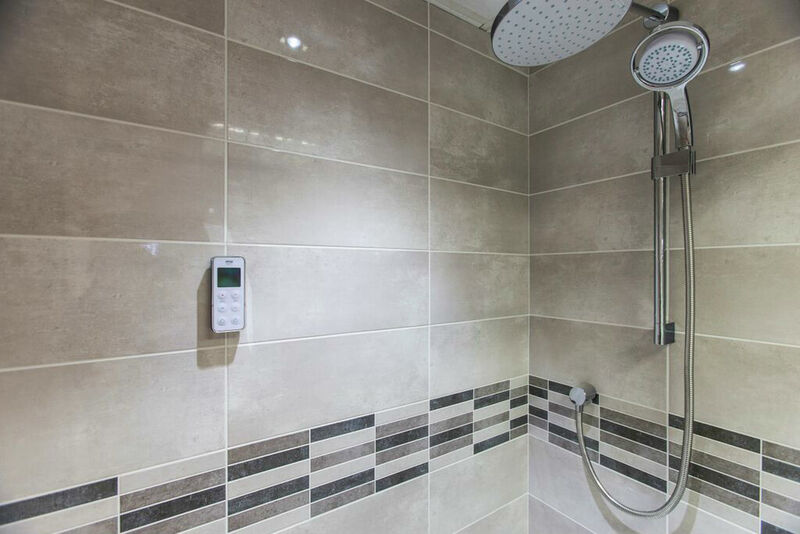 We are known for our quality of service, and we pride ourselves on the fact that all our bathroom installers are friendly and considerate as well as being expert! 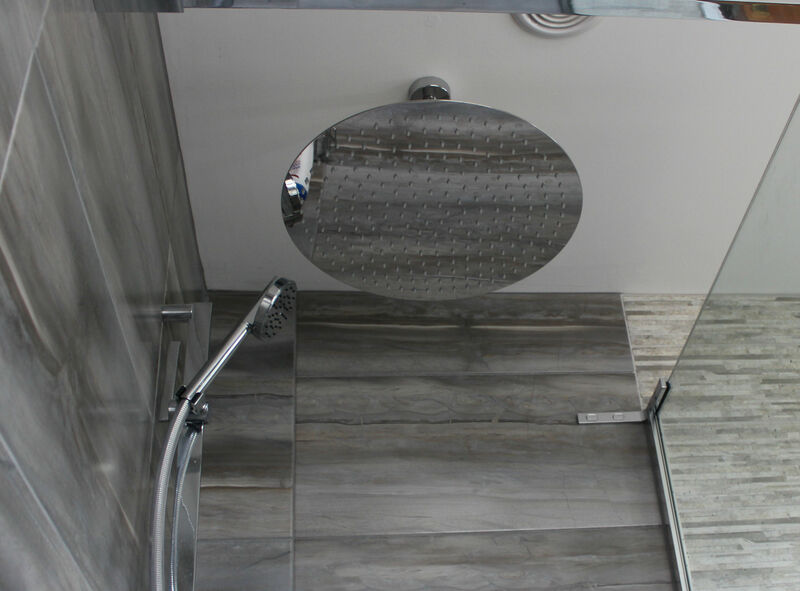 If you have creative design ideas you want us to bring to life, our consultants can develop them further and help make your dream bathroom a reality. 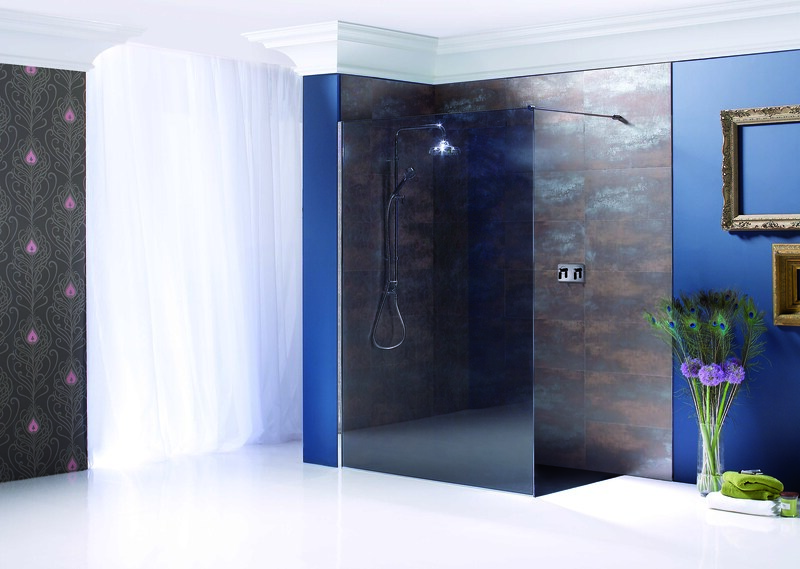 Alternatively, we can provide you with some of our own ideas to help you create the perfect luxury bathroom. 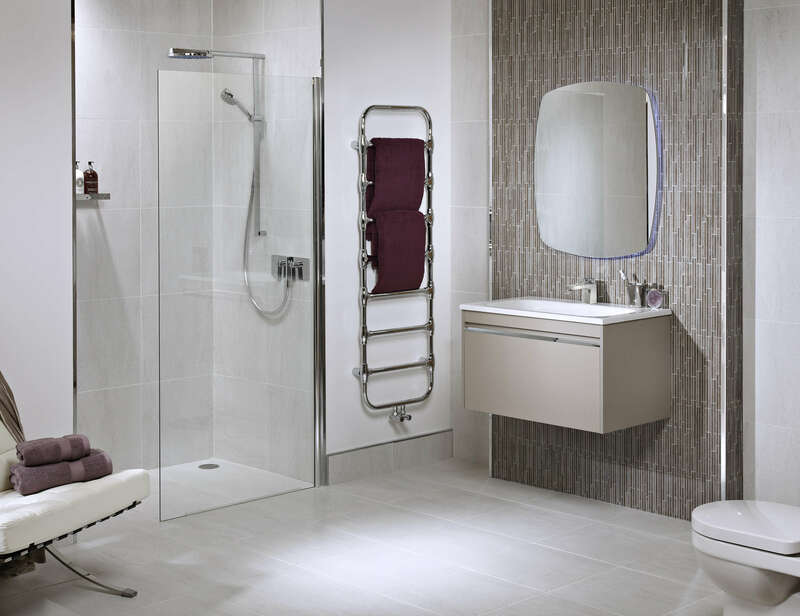 We also specialise in a range of disabled-access bathroom fittings, and are proud to be specialists in mobility bathrooms in Bristol. 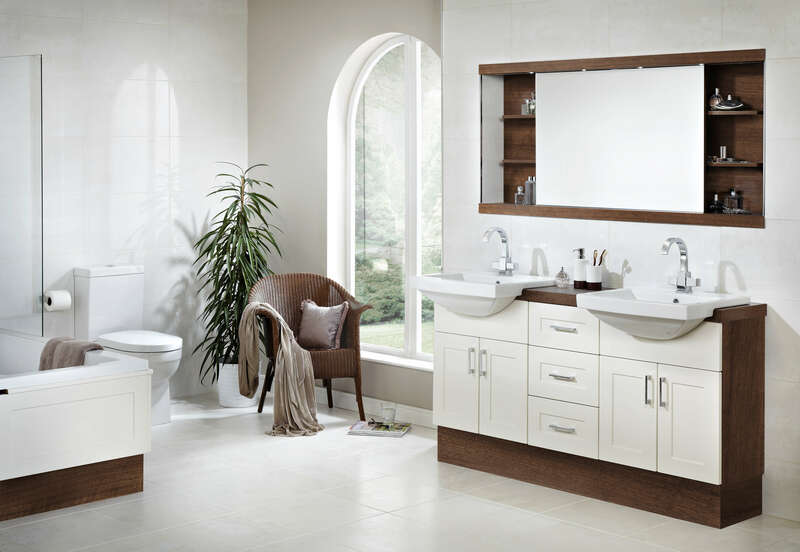 We organise the bathroom fitting and installation at a time that suits you. We pride ourselves on being flexible, efficient and accommodating. Once we have a sound understanding of the right bathroom for you, we will take measurements and check the water supply in your bathroom. After these initial building checks, we then move on to the bathroom installation and fitting stage. We always provide a free, no-obligation quotation for all our work before we start, so you won’t be surprised with any unexpected bills. 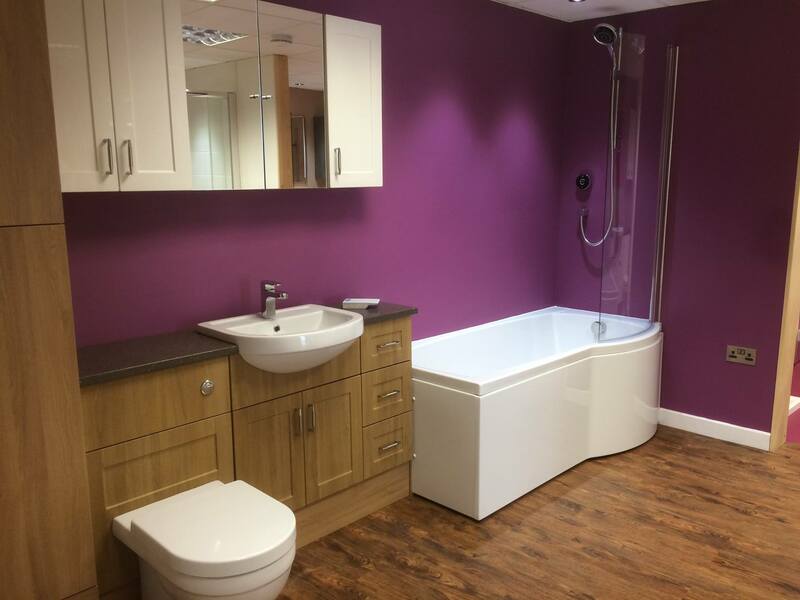 We undertake specialised building work to achieve your ideal bathroom redesign. 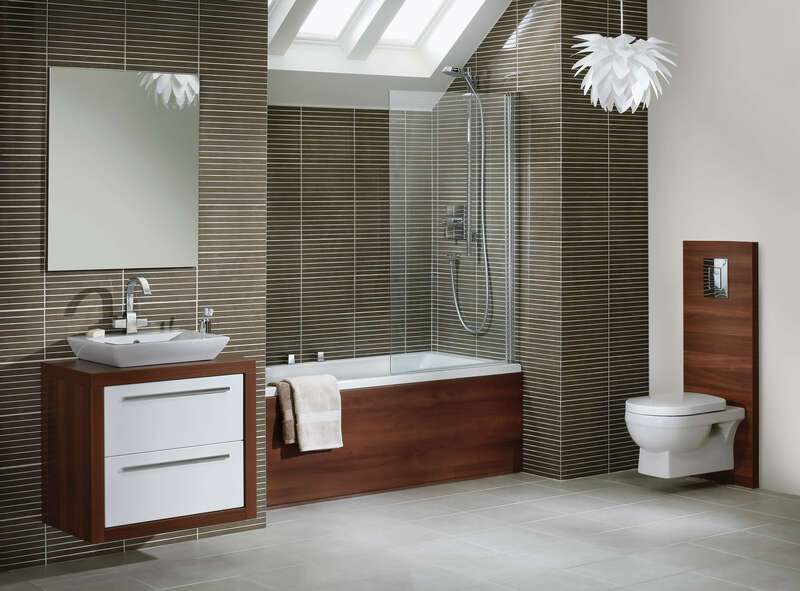 Our expert bathroom engineers deliver a hassle-free bathroom fitting process. 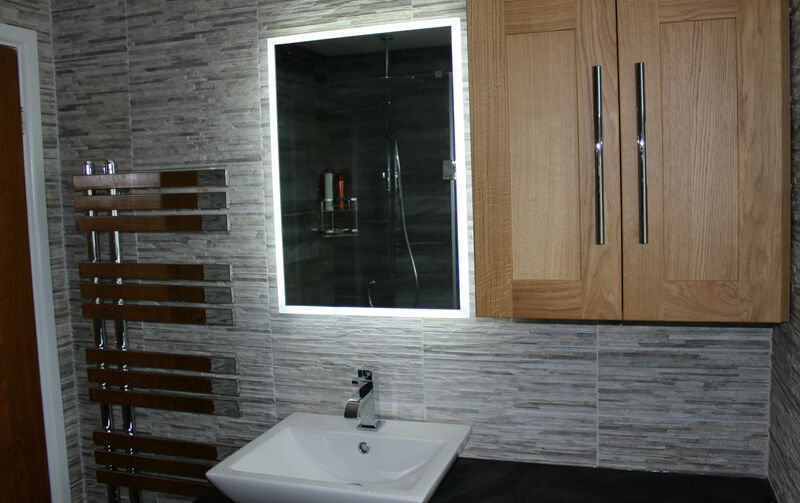 We are passionate about delivering innovative bespoke bathroom designs. We listen to you, providing you with a bathroom that puts your and your family’s needs first. 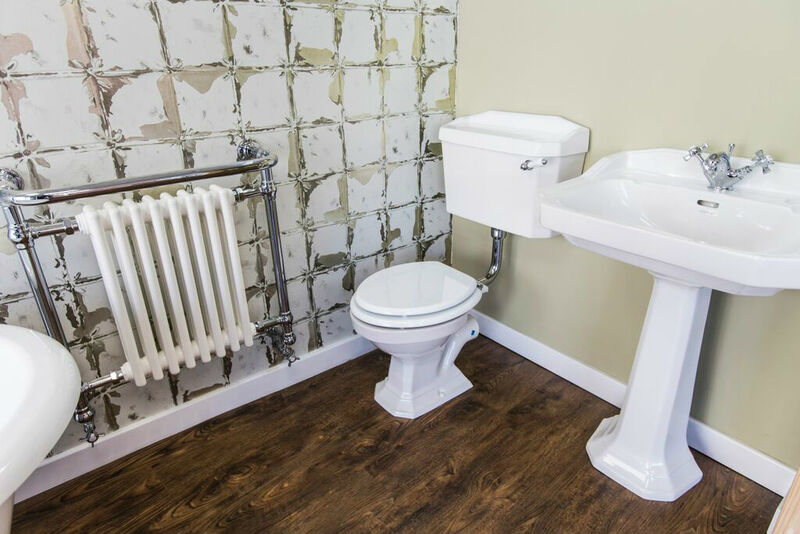 All our bathroom work comes with a guarantee for your peace of mind. 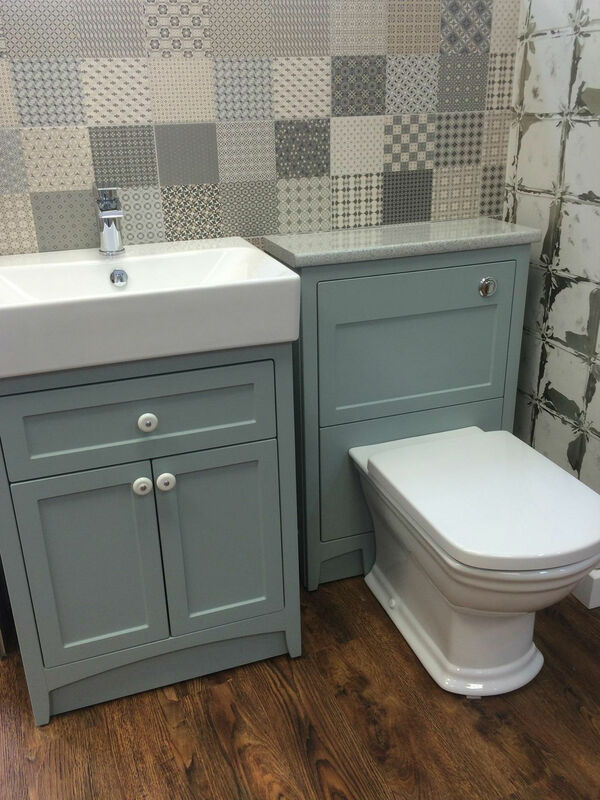 We showcase our bathroom designs in our showrooms conveniently located in and near Bristol (at Brislington and Chipping Sodbury). 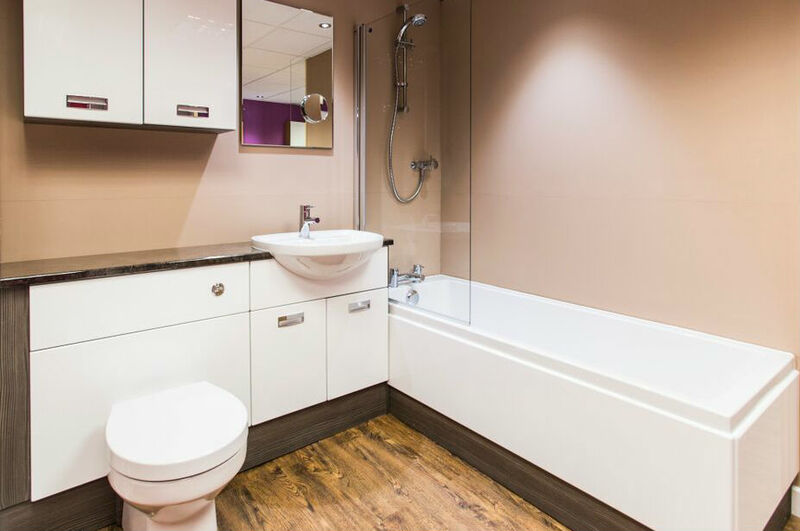 If you have a bathroom re-design project in mind that you’d like to discuss with us, please get in touch with us today!